If homes looked like the inspirational ones we saved on Pinterest, the world would be a calmer, happier place. You try to emulate the design perfection, but then a rogue toddler shoe flies across the room, and then said toddler smears peanut butter on the couch, and the dream is abruptly wrecked. Even if you can’t achieve an immaculately styled abode, the beautiful minimalist creations from Pinch Toys will get you closer. 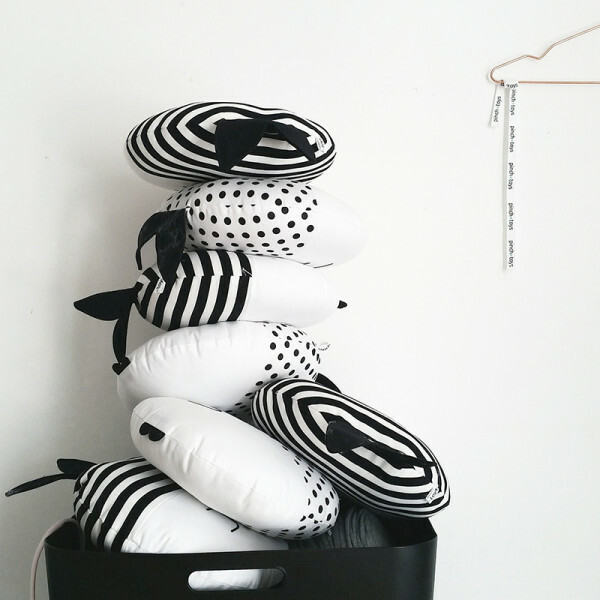 Pinch Toys are satisfyingly simple in black, white and natural wood with a few highlights of baby pink and blue.The most basic materials are used – wood, cotton, felt, and non-toxic paint – and each piece is handmade. Pinch Toys cross the divide between toys and design objects. Wanda & Oscar (€28), the kissing fish pillows are cuddly bedfellows that are so hip, they wouldn’t look out of place in a grown-up bed. The humble wooden block is such an incredible toy. 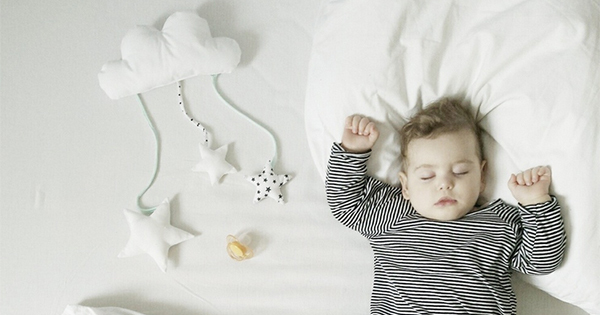 It feels sure and smooth in your hand, and because it’s often not designed to do anything in particular, it can be almost anything a child wants it to be. 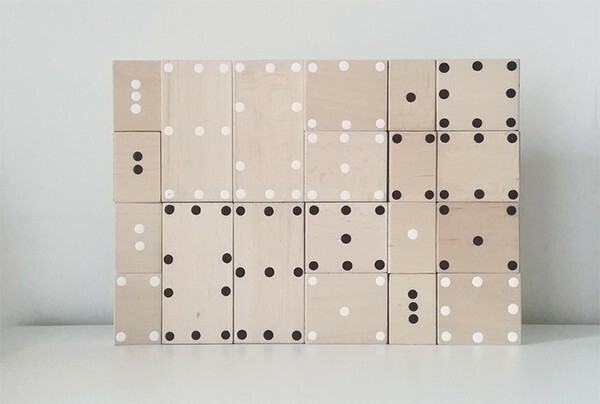 The Pinch Dominos (€32) are blocks in various sizes made from beech wood and painted with spots so kids learn to count and match numbers as they play. And if they want to do something like build an impossibly high tower with Batman at the top, they can do that too. The Memory Game (€36) is a lovely 14 piece set, painted with plants and animals in the brand’s signature minimalist colours. Is your child not ready for memory yet? These blocks would be perfect for building that impossibly high Batman tower. 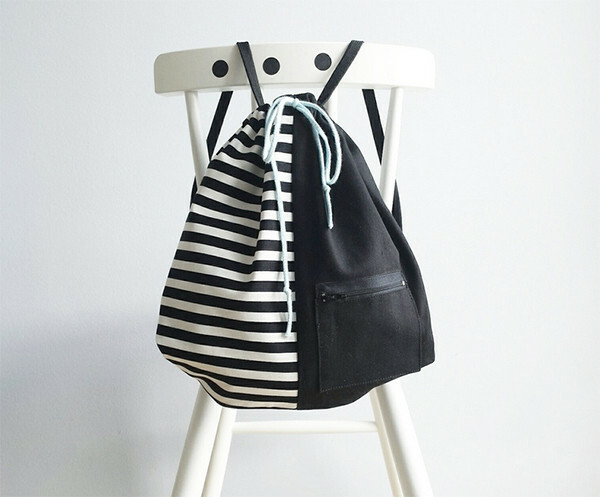 Even the littlest munchkins like to keep their precious things close, and the simple drawstring backpack (€30) with its contrasting spotted or striped panels is perfect for toting around stuffies, toy cars or a tea set. Some Pinch Toys are made to order, so be sure to check the descriptions for lead times. Pinch Toys are available online, and ship to Australia for €18 flat rate.